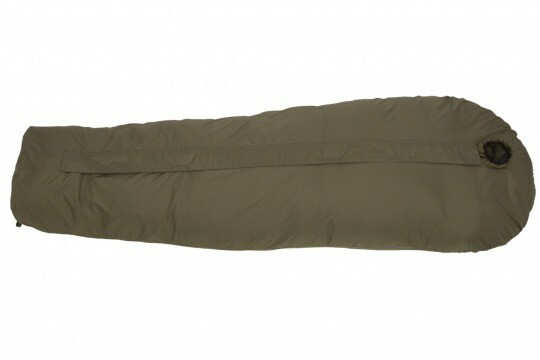 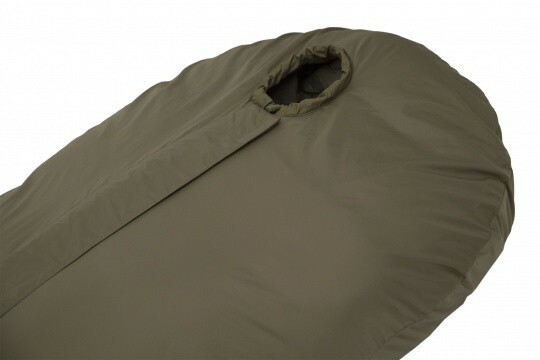 The DEFENCE 1 is a light-weight sleeping bag with an extremely small stuff size and minimum weight. 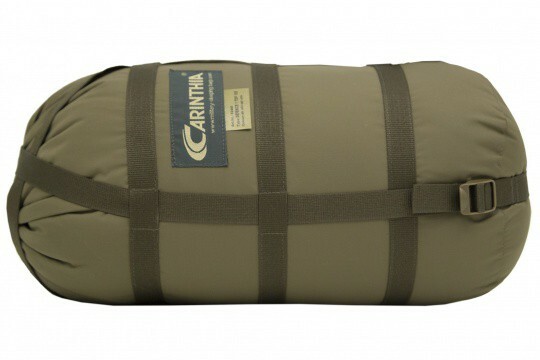 The Defence 1 is a Light-Weight sleeping bag with an extremely small stuff size and minimum weight. 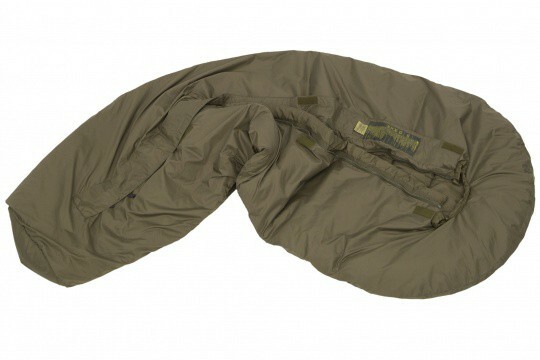 The shellproof shell fits loosely over the inner structure and provides an extra layer of insulation with no cold seams. 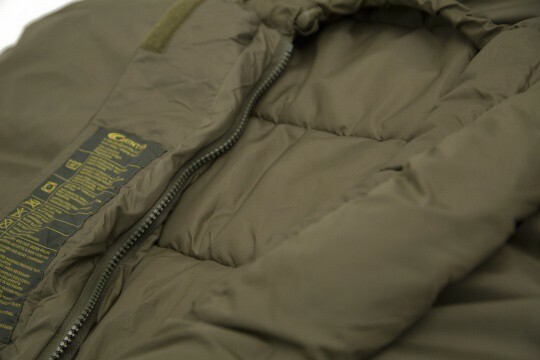 This construction ensures reserve warmth for cool, foggy nights. 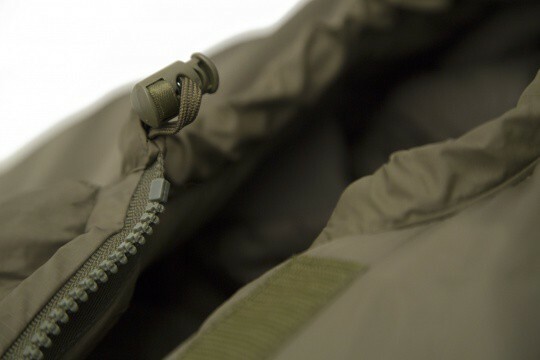 In warmer weather the bottom part of the two-way zipper can be opend for ventilation. 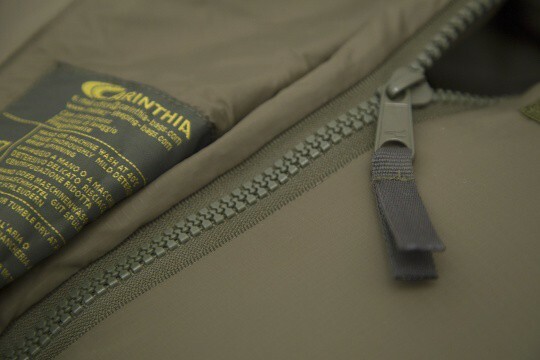 The zipper is non-snagging so that you can alway get out quickly and easily.